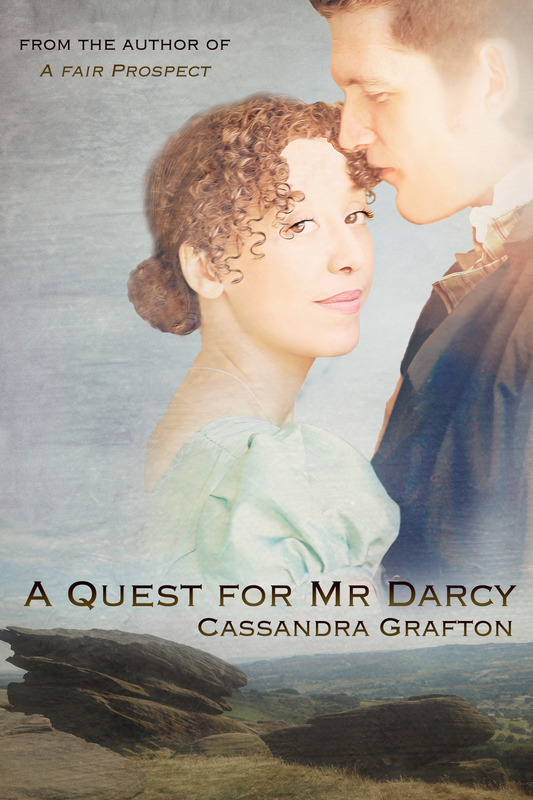 ← A Quest for Mr Darcy – the Epilogue and More! I’m happy to say A Quest for Mr Darcy will be released in eBook format on Thursday, 22nd June, with the paperback coming soon after. ❤ It is still available for pre-order, and the links are below. 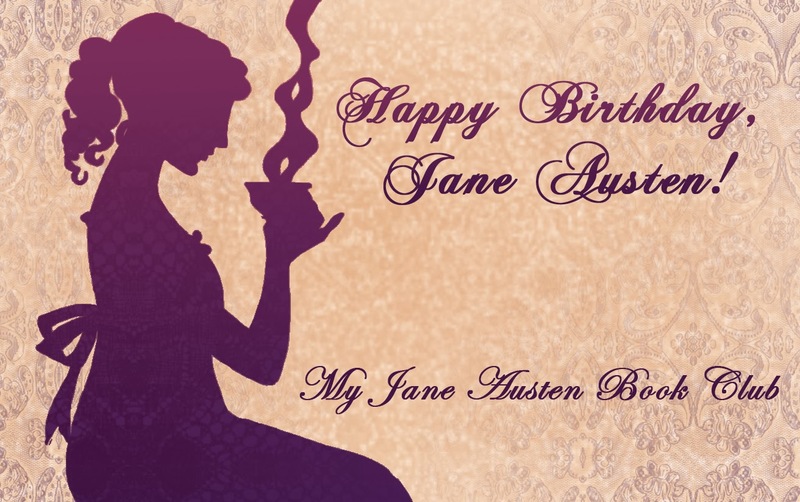 I’ll be visiting two blogs this week, Diary of an Eccentric on Wednesday and Austenesque Reviews on Friday, and there will be opportunities to win copies of the book and some Jane Austen themed goodies! However, in the meantime, I thought I’d offer a little gift here on my Blog! You have doubtless heard about Jane Austen being featured on the new £10 note coming into general circulation later this year. In addition, the Royal Mint is releasing a new £2 coin which will also feature Jane Austen. Although this will soon be in general circulation, I have two special edition Brilliant Uncirculated Coins in a presentation pack to GIVE AWAY! All you need to do to enter to win one of the two coins on offer is tell me your favourite Jane Austen quote (from any novel or her letters)! The closing date for entries will be midnight UK time on Wednesday, 21st June. In the meantime, pre-order links for A Quest for Mr Darcy are below. It is available for pre-order in the Apple Book Store too, but I don’t have a link! This entry was posted in A Quest for Mr Darcy and tagged A Quest for Mr Darcy, Giveaway, pre order. Bookmark the permalink. my favorite quote will always be darcy’s confession and second marriage proposal at end of book. im a sucker lol! Me too, Sheila! Good choice! My favourite Jane Austen quote is uttered by Elizabeth Bennet: “Think only of the past as its remembrance gives you pleasure.” It is a beautiful quote to remind me to think only the positive experience in my life and forget the bad ones. I also love Captain Wentworth’s love letter but the above is the best for me. That’s lovely, Luthien! Thank you for sharing! I also like very much the one that Luthien84 has mentioned. Thank you for your generosity, Cass. That sounds like the perfect quote for you, Cristina, with your love of books! Good luck in the draw! Nice choice, Suzan! Good luck in the draw! Also beginning of Pride and Prejudice about a rich man in need of a wife. Darcy’s proposals are good. Like Knightley’s declaration of love to Emma. Good choices, Patty! When you look at like this, Jane certainly gave her male leads a chance to shine when it came to proposals! I love so many quotes from Jane Austen’s works, it’s hard to pick just one. But I suppose it would be a cop out to just say “all of Pride and Prejuduce”. 😄 So I will go with, “I cannot fix on the hour, or the spot, or the look or the words, which laid the foundation. It is too long ago. I was in the middle before I knew that I had begun.”. Mr. Darcy is not known for expressing himself well, but he really nails it with this! It is hard, isn’t it? LOL re picking all of P&P! I ordered one of these presentation packs from the Royal Mint not long ago and it’s now sitting on the bookcase in my study. It looks lovely, and has lots of information inside. I loved that they included the Rice Portrait in it. Off now to catch up on your blog visits! I remember seeing your photos of the presentation pack and couldn't wait for mine to arrive!